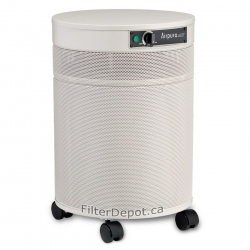 AirPura Standard Pre-Filter 2-pack is a Polyester based pre-filter for trapping large dust and dirt particles in AirPura portable air purifiers. 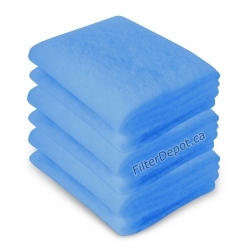 AirPura Standard Replacement pre-filter 2-pack is original AirPura replacement pre-filter. 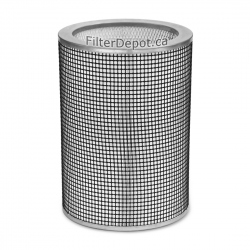 The standard pre-filter is a 1-inch thick polyester based woven filter media with the effective surface area of 570 sq. 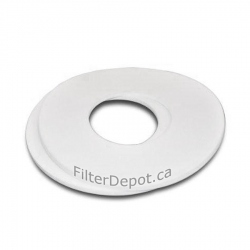 inch. It is the first stage of air filtration system in all AirPura portable air purifiers, except for the model AirPura T600, which employs the Tar-barrier pre-filter. 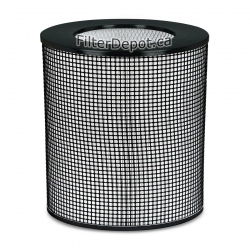 It is placed right behind the metal mesh and covers the entire surface of the polluted air intake (lower deck of the unit). 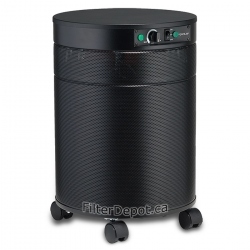 Its purpose is to trap large dust and dirt particles such as: lint, hair, soil particles, etc. 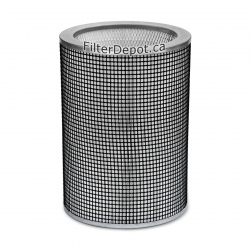 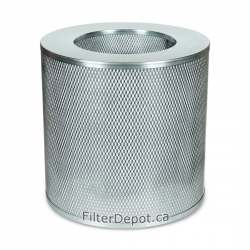 The pre-filter protects fine True HEPA filter from faster contamination and helps extend its lifetime. 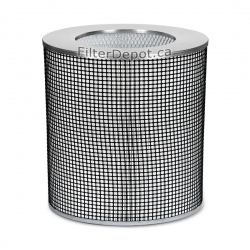 The pre-filter can be vacuumed right through the metal mesh of the air purifier housing with a soft brush. 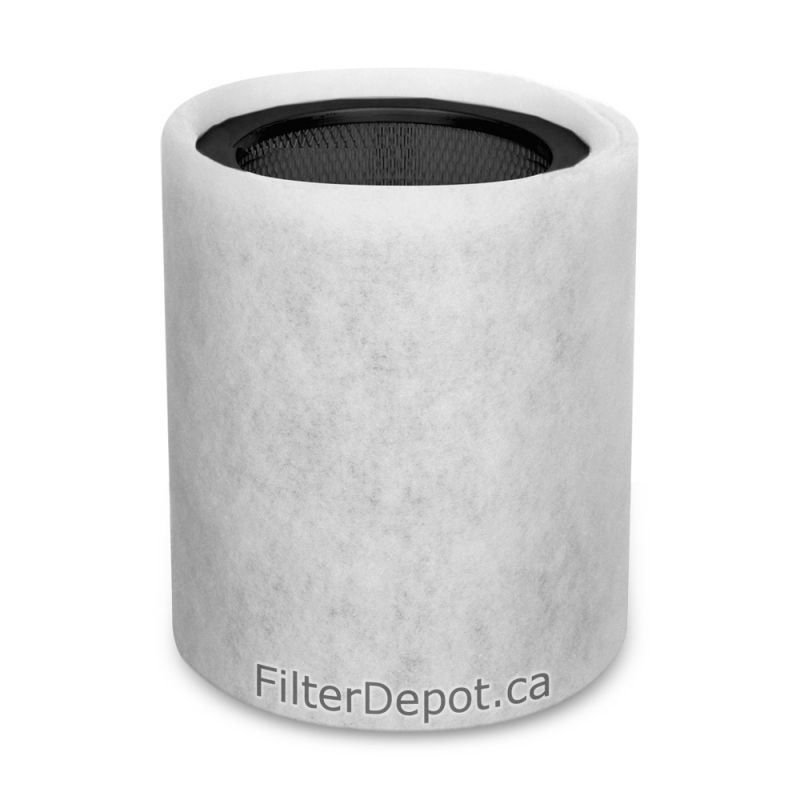 The pre-filter has to be replaced with new one when it gets very dirty or ruined. The pre-filter's lifetime under normal residential conditions - up to 12 months. 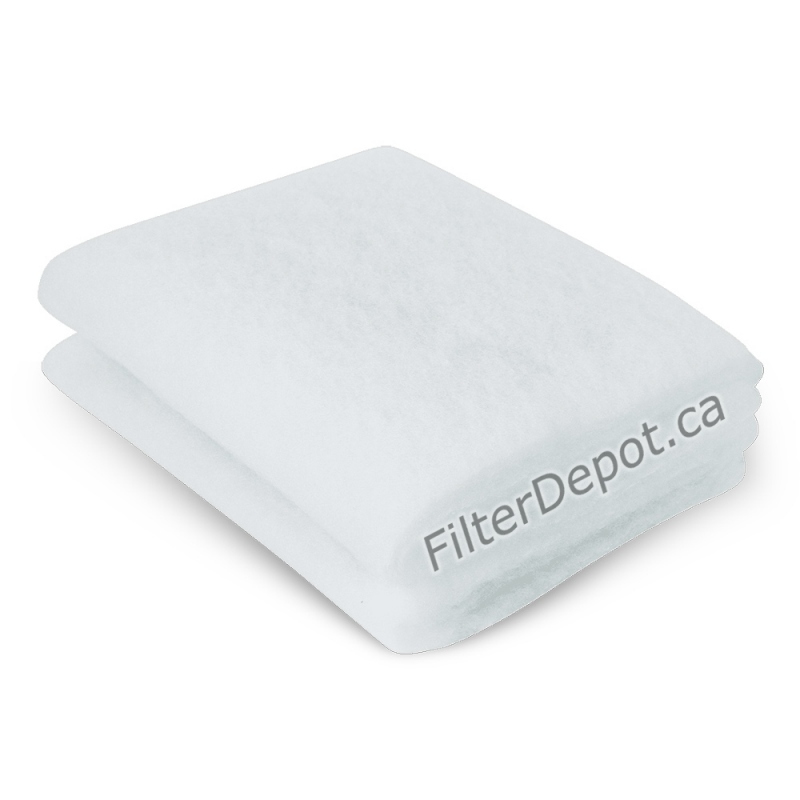 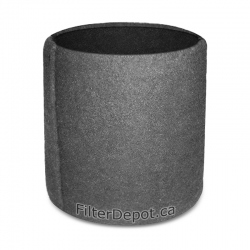 Standard polyester replacement pre-filter comes in packs of 2 filters. 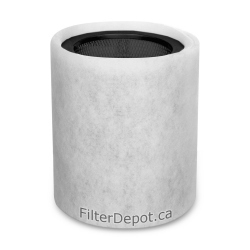 The alternative optional Unbleached Pesticide-free Cotton Pre-filter is available for concerned air purifier users or individuals with multiple chemical sensitivity.